Moving should not be a solo act. Whether you are moving houses or just moving stuff into a storage unit, having a few people to help you out can really make a difference. At Affordable Family Storage in Des Moines, we’ve seen a variety of groups of people move items in and out of our storage units. 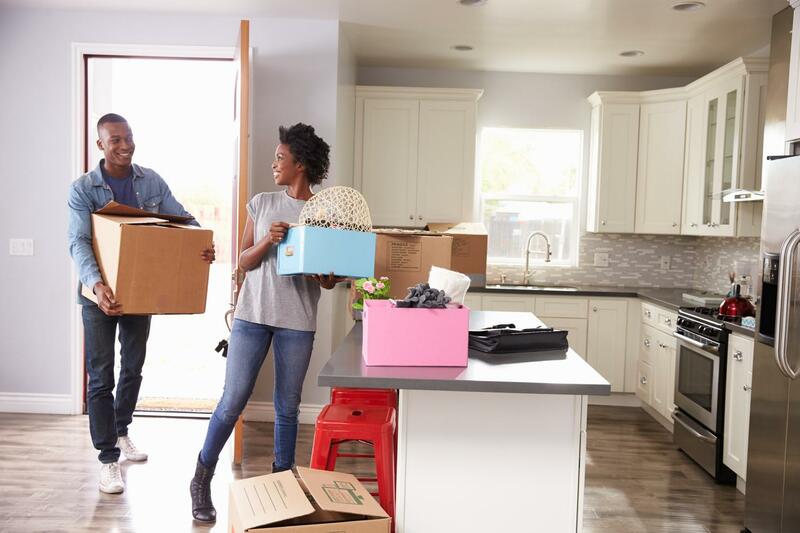 Over the years, we’ve gathered some tips and advice to help people make the best decisions when it comes to picking people to help you move into a storage unit. When it comes to getting your stuff from your house to a storage unit, you don’t want to trust just anyone to help you out. When getting people to help you move, you’ll want to pick people you can trust. Whether it’s a significant other, your best friends, a close sibling or cousin, or a coworker, picking the right people can make the difference between an easy moving day and one filled with annoyance and frustration. Once you’ve gathered your team of movers, it’s time to create a game plan. Decide what parts of the packing and moving process need to be done and divide your workers up accordingly. Do you need to use someone’s truck to move your stuff? Be sure to let them know ahead of time so they can be sure to clean everything out to make the most out of the space. Are you going to divide the members of your group into movers and loaders? Be sure to communicate with everyone who is helping in order to ensure everyone is on the same page. This keeps frustrations and other problems to a minimum. The people helping you move your stuff into a storage unit are taking time from their day to help you – it’s exceptionally important to provide some sort of compensation to thank them! If you are using one of their vehicles, paying for their gas can go a long way in appreciation. Even if you can’t pay them all individually, feeding everyone who helped you move is a great way to say thank you and to celebrate finishing moving everything into your storage space. If you’re in a big hurry to move, or your usual go-to group of people is unavailable to help you get your stuff from point A to point B, consider hiring a professional moving company. While it may seem like a bit of a silly thing to do, hiring the pros to help you move can save you a lot of hassle and headache in the long run, especially if you’re operating on minimal time. If you are in the Des Moines area and are looking for a storage space, Affordable Family Storage is here to help! Our Des Moines location has several different sizes of storage units that are perfect for your storage needs. Unsure about the size you need? Our handy storage calculator can help you determine how much room you need. Check out the storage unit sizes we have available and reserve your unit on the Des Moines location page.